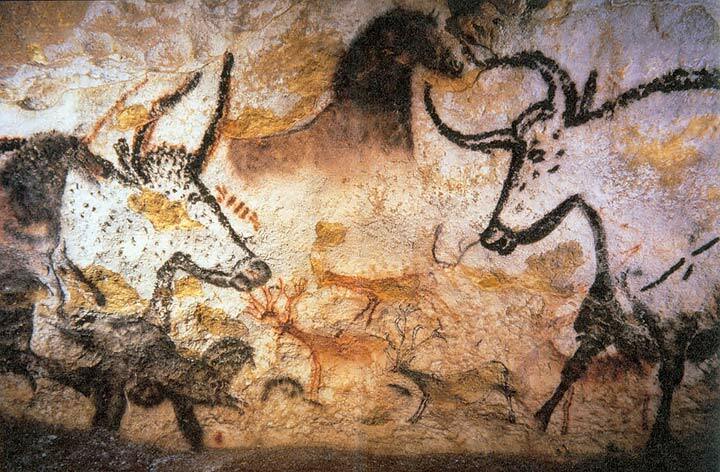 Why did prehistoric people make cave art? Humans have been painting caves around the world for tens of thousands of years. But what drove them to make all this cave art in the first place?